1st National has your e-commerce and mail-order payment processing needs covered! When it comes to accepting credit cards online, it's nice to know that you aren't always tied to the credit card processing solutions provided by hosting web services. And for those of you who need to process payments, cancellations, and credits via the phone, you'll need a reliable & secure solution which both protect your needs, and the security of your customers. From internet payment processing to accepting credit cards over the phone, 1st National has the perfect solution! Either way, given that margins are often slim, the ideal solution will also protect or even increase your margins. So, why go through a third party when you can leverage the rates of a real Merchant Account? Well, you can! 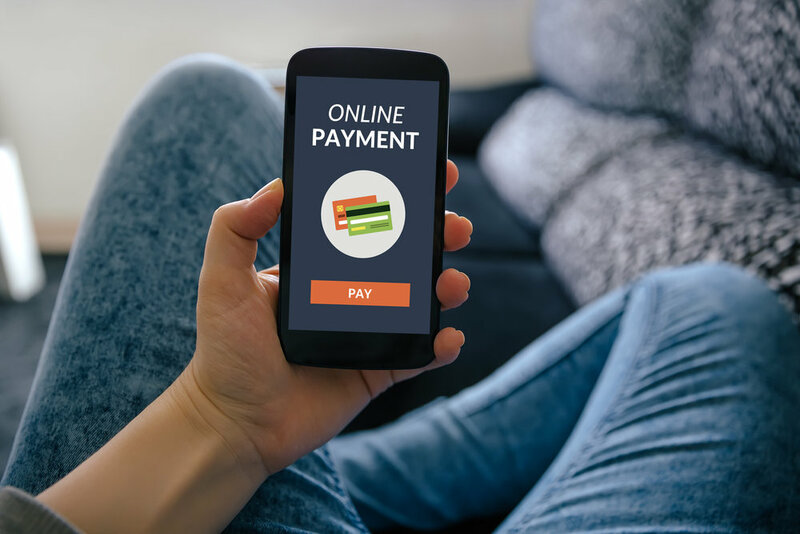 A typical Internet Payment Processing solution can be used in a variety of ways. The first is to accept credit cards via Virtual Terminal which is perfect for Mail Order processing. But some gateways can also provide the ability to interface with your online shopping cart so your customers can pay securely via credit card online. The key is the use the right gateway for the job! At 1st National, we provide industry standard solutions which help empower you no matter your needs. From Mail-order processing, to connecting your web site cart to your merchant account, we'll have your solution! ASK US ABOUT GATEWAYS & VIRTUAL TERMINALS!